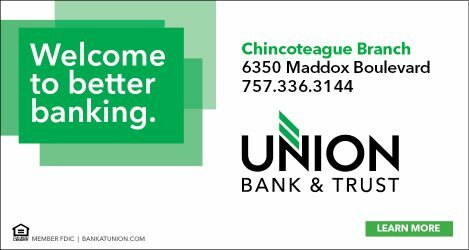 At Union Bank & Trust, we believe people have a right to expect more from the companies they do business with – and they can expect more from Union Bank & Trust, a bank whose Virginia roots go back to 1902. So how did a bank founded in a small rural county with just $2,500 become the large, customer-focused bank that we are today? Why have individuals and businesses trusted us for checking, savings, loans, and more for well over a century? Perhaps it’s because our customers know they can expect a better banking experience with Union – because we expect more from ourselves. We understand that financial services is about much more than money. At the heart of every banking transaction is a real person – someone who dreams of buying a house, starting a business or saving for retirement. By offering fair financial solutions and honest advice, we create opportunities for families and business owners. And in doing so, we fulfill our purpose of enriching the lives of the people and the communities we serve. Our relentless focus on our customers means that no matter how much we grow, we’ll always be a community bank that cares.